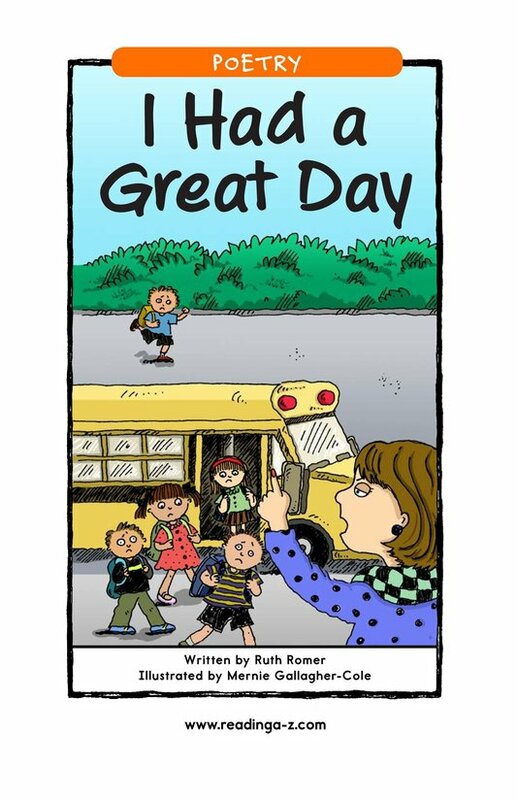 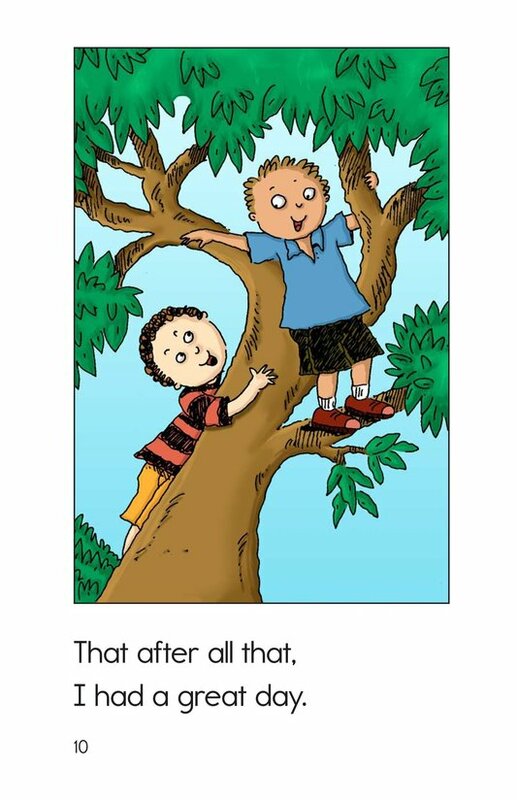 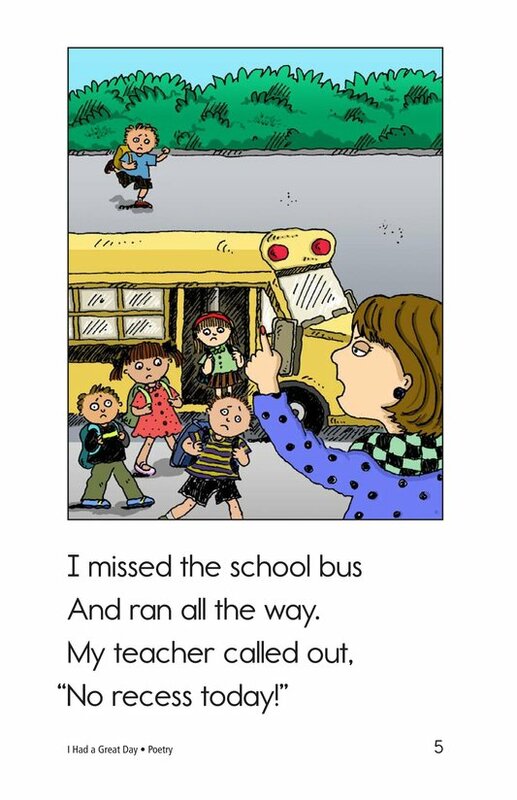 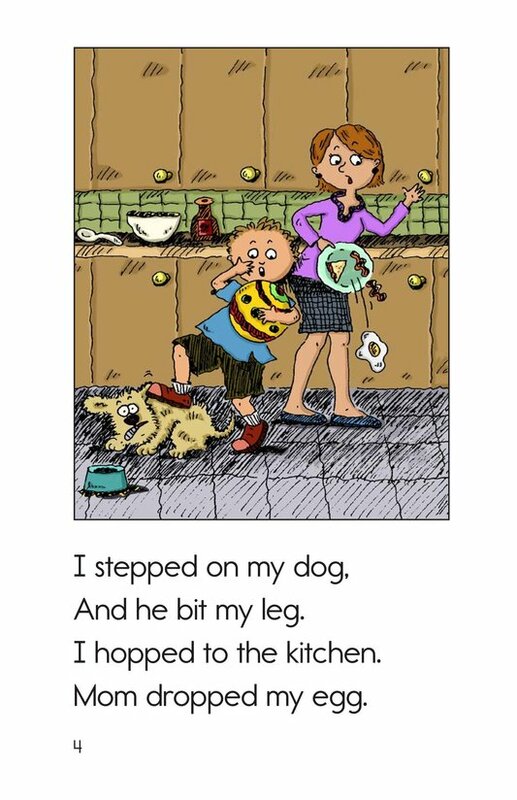 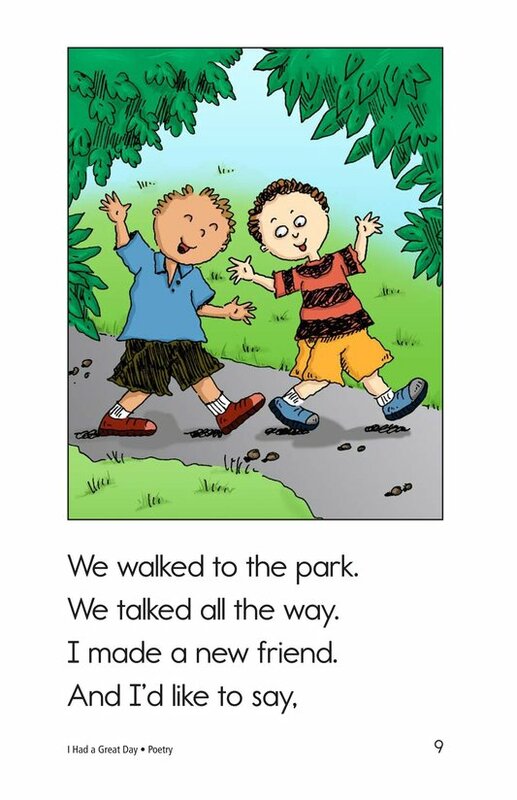 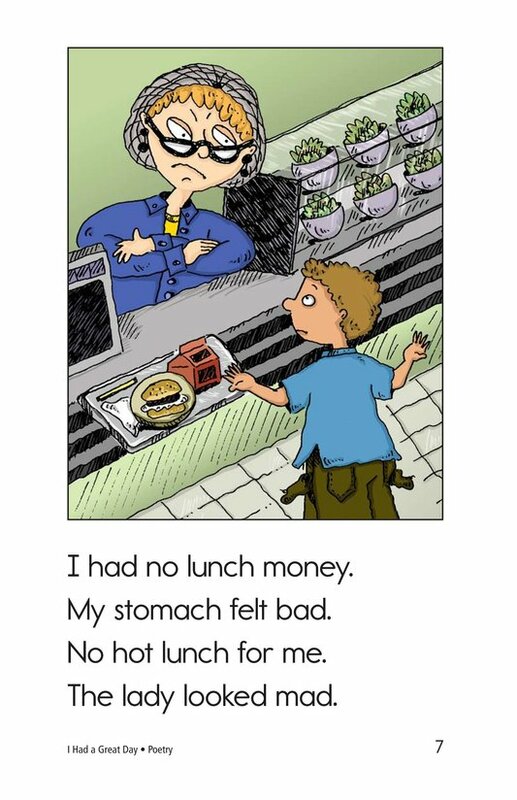 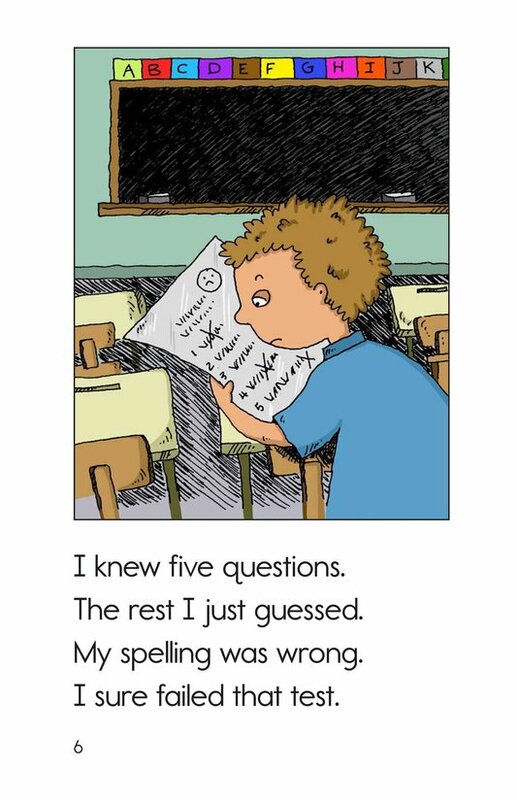 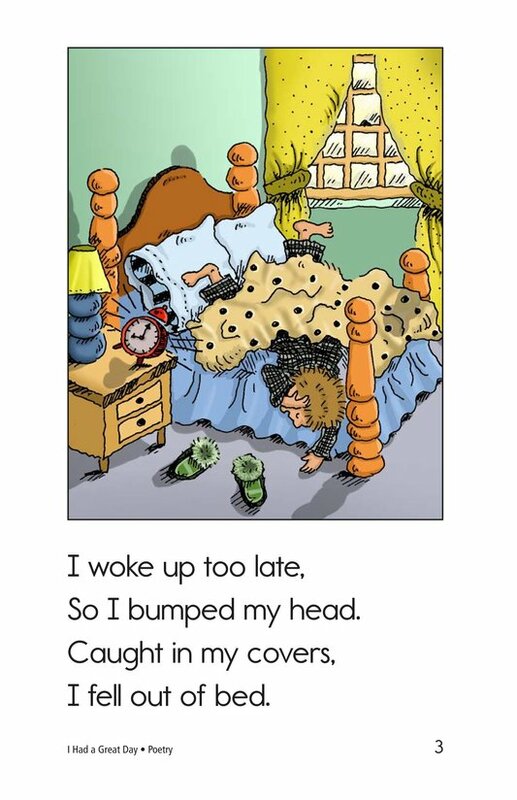 It seems like the narrator of this humorous poem is having anything but a great day. 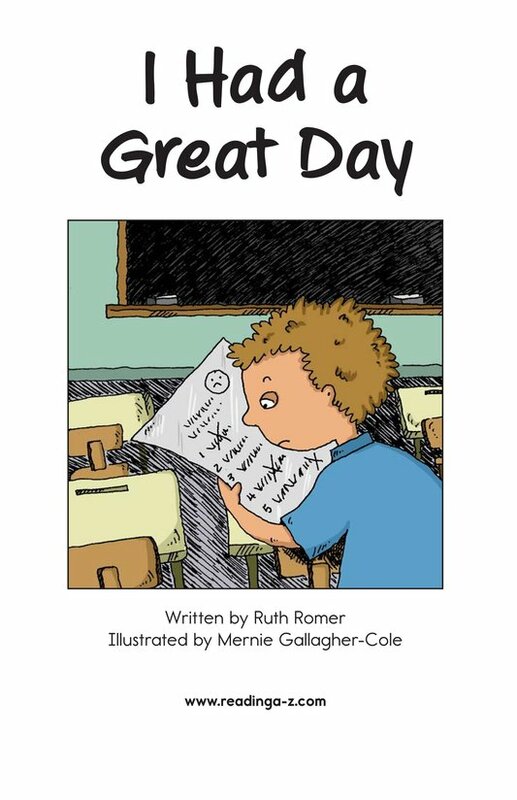 He wakes up late, misses the bus, forgets his lunch money, and fails a test. 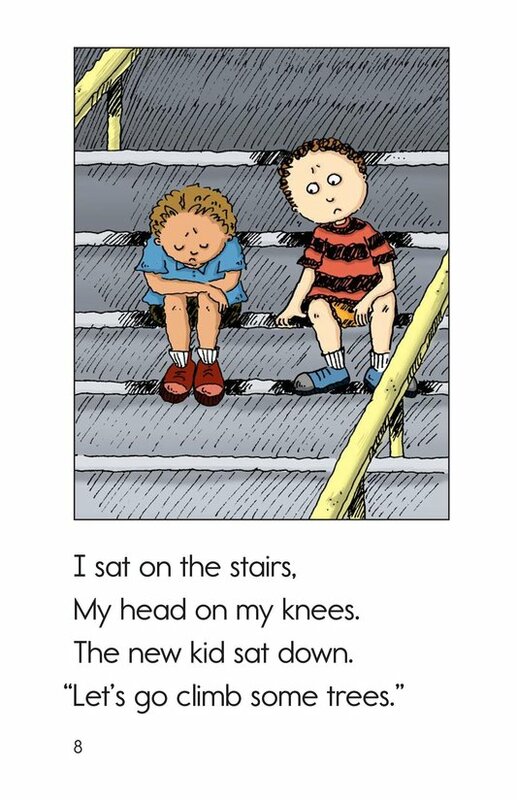 But when the new kid sits down and asks the narrator if he'd like to play, the whole day takes a turn for the better. 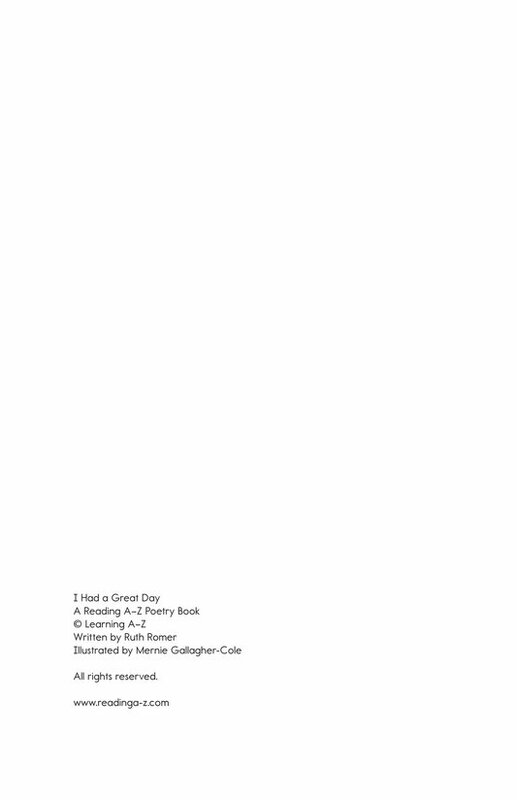 Approximate book level: O.